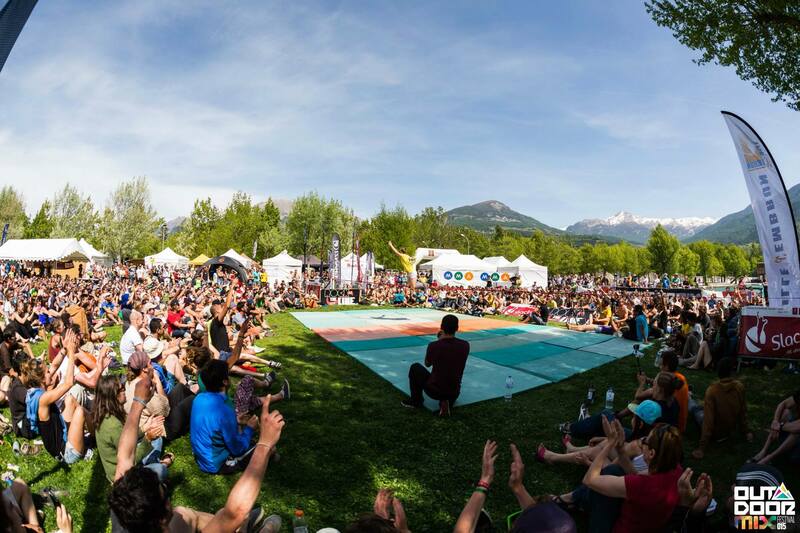 Slackline Industries is taking part of the 2015 Moutain games this week end. Many pro jumpers will be there. The festival took place in Florianapolis, and was called Gravitation because on the way to the line we passed by a plant called Gravata, a green plant which is itching and scratchy if you get caught in it, however it is the symbol of this natur in Florianapolis. The Highline Gravatation Festival main aim was to be the first highline (only) festival in Bresil, being international at the same time. 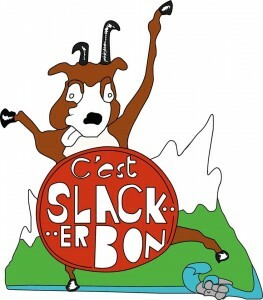 The intense interaction between the slackline community and the natur was a success ! The first edition was in Florianopolis on a beach called Lagoinha do Leste. This place is very well preserved, included in a tropical climat which is perfect for slackliners. 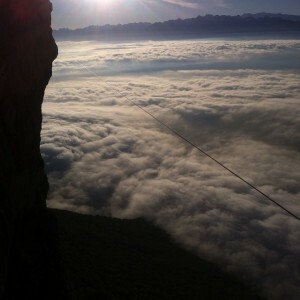 With this festival, they wanted to promote highline and sport in general, as well as the social relationship between sport people, the city, and the natural environment. 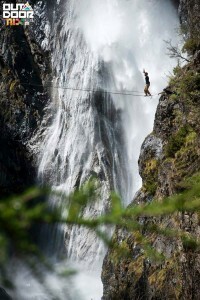 They also wanted to help the slackliners to get more technic and practice. To me, this was a real success. The communion between nature and sport was perfect, with a big respect to mother nature and an endless mutual help between slackliners whatever the spoken language was. There are 2 main sectors : one with 2 beginners lines (28 and 35m long) with a nice open view on the ocean, and another with 4-5 lines (20 to 70m long) very exposed to wind and ocean too. 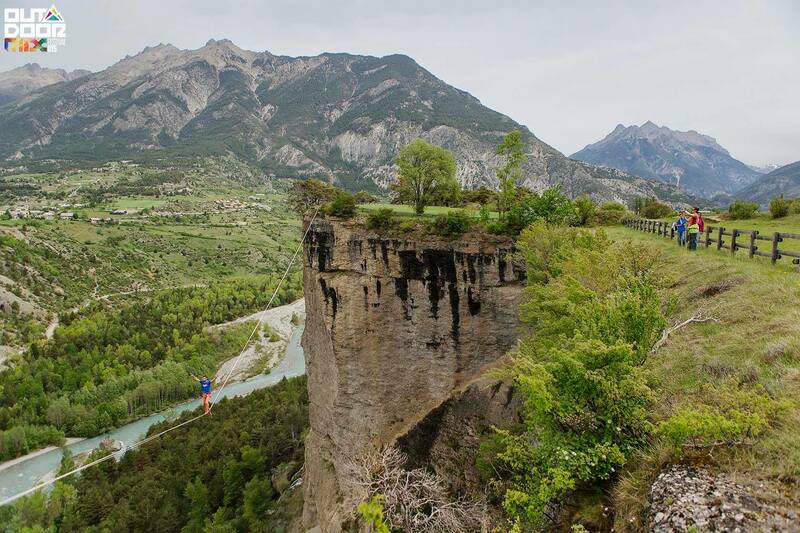 There was a perfect harmony between slackliners, as well at „home“ (in the camping for participants and non participants) as well as when balancig on the lines, in harmony with nature and humanity… What else ? The festival in Turkey was a real success this year and many pros wen to the event with new prototypes from their sponsor ! That’s an excellent reason to go there next year ! 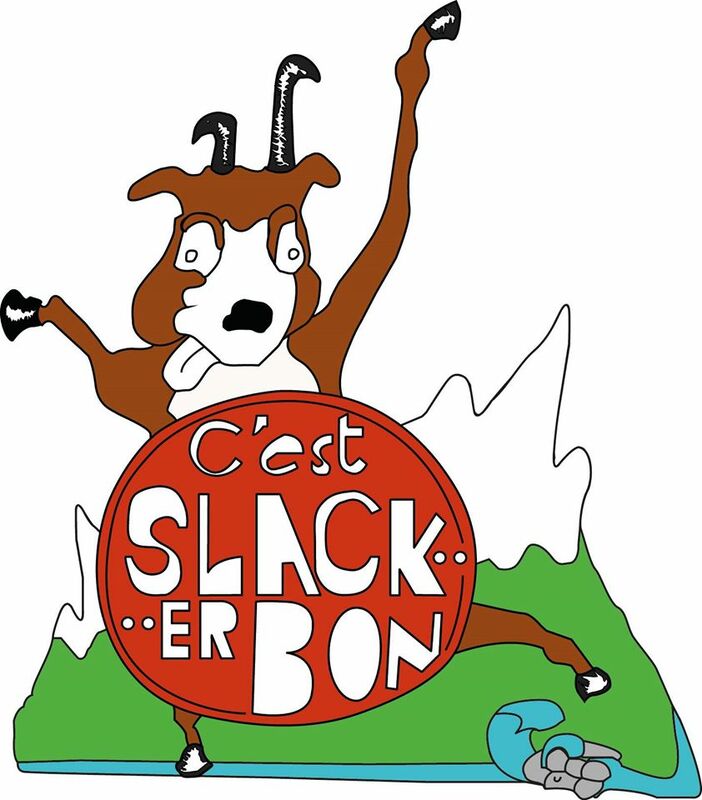 We are currently working on the translation on every posts so that you may enjoy Chocoslack in English. Stay tuned!